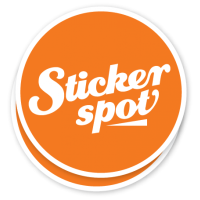 Category: Decals. Tags: cheap Double Sided Decals, custom Double Sided Decals, Double Sided Decals printing Adelaide, Double Sided Decals printing Australia, Double Sided Decals printing Brisbane, Double Sided Decals printing gold coat, Double Sided Decals printing Melbourne, Double Sided Decals printing Perth, Double Sided Decals printing Sydney, full colour printed Double Sided Decals, Writable Double Sided Decals. 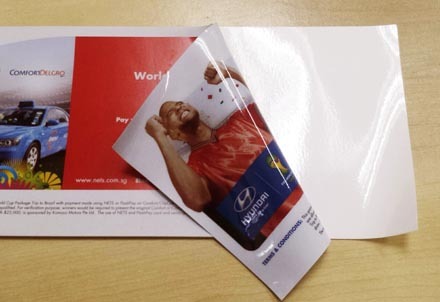 Double Sided Stickers. Front and adhesive both sided are printed in Double Sided Decals. 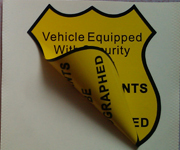 Double side decal is normally thick sticker and can be printed in full colour on both sides. There are some standard sizes for double sided decals such as 50mm x50mm, 100mm x 100mm but we can make it in custom size and custom as per user’s specifications. Beeprinting is an online Double Sided Decals printing company, that provide you with best printing services and competitive rates. 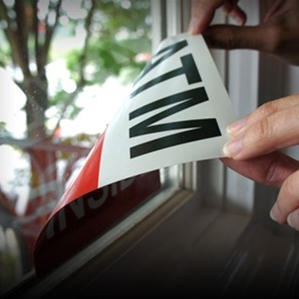 If you are looking to get your Double Sided Decals printed in best rates and with great quality you are at right place. 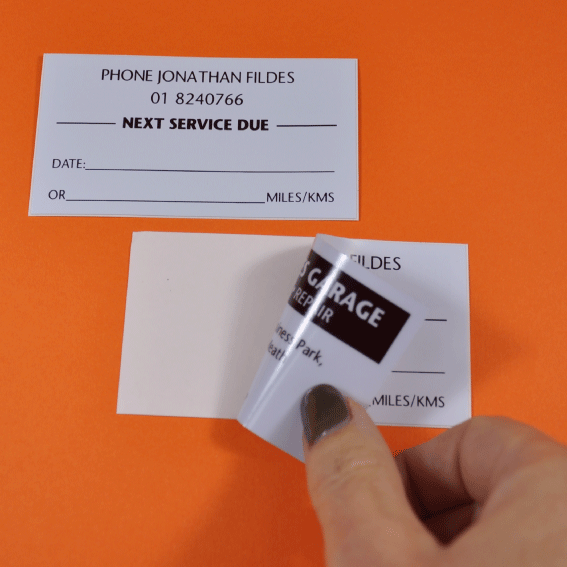 If you have any questions about our Double Sided Decals printing service you may call us or send us an email. Our customer services center operate 24/7. 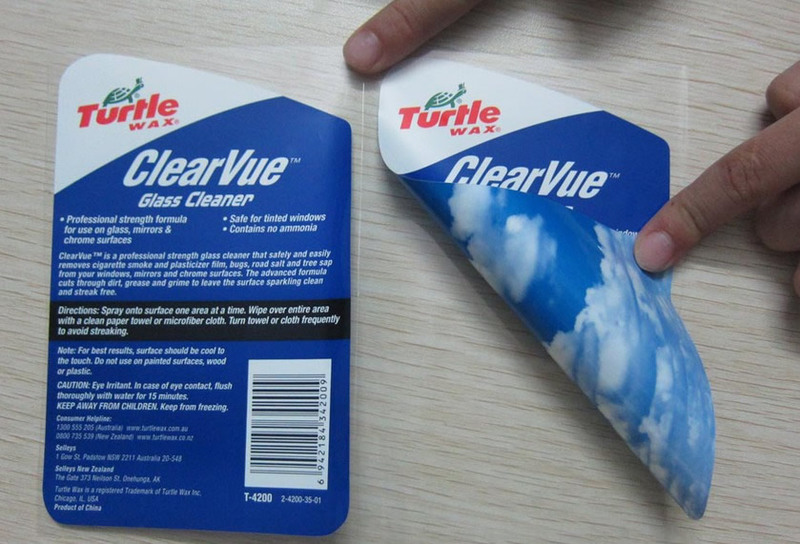 Be the first to review “Double Sided Decals” Click here to cancel reply.